Evelina used her sister-in-law’s brick oven early this morning and afterwards ventured outside to enjoy the “beautiful day” with her young house guests. She gave them the standard tour of much that North Easton offered: shovel shops, large ponds, full streams, two farms with extensive flower gardens, and a stop at Col. John Torrey’s, in the village. The latter was probably a sociable occasion that included tea with Abby Torrey. Sarah Lothrop Ames, meanwhile, went into Boston for the day and returned with Harriett Ames Mitchell and a friend from Pittsburgh, where Harriett had lately been living. There was still no sign of Harriett’s husband, Asa Mitchell, who was, presumably, yet in Pennsylvania on business. Oakes Ames would have been in Boston today, too, perhaps with Augustus Gilmore. The Ames boys wouldn’t have been pleasuring about – they were at the shovel shops, working. The first burial in the new cemetery in South Easton took place today. Catherine Lothrop Johnson, the wife of Thomas J. Johnson of Newtonville, and their infant son were buried there. Catherine was 35 years old. 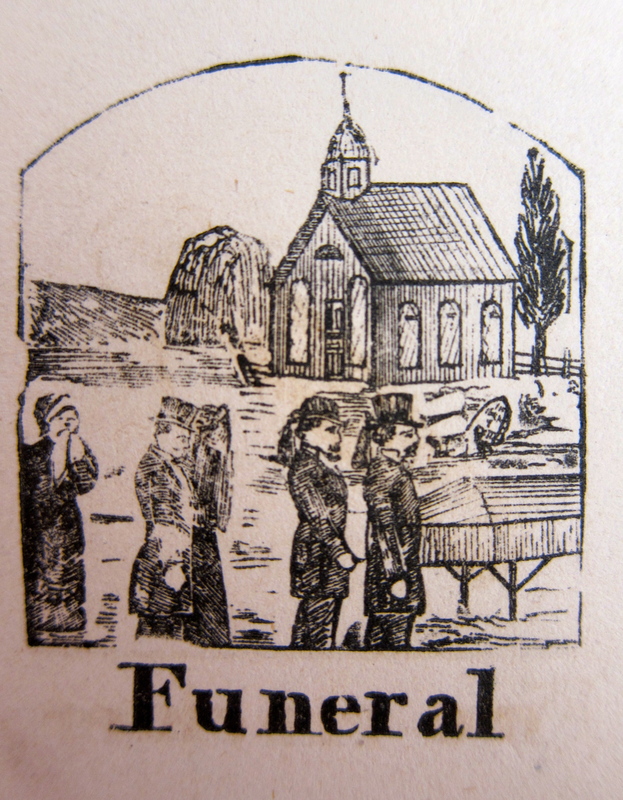 She would not have had a service in a church; rather, there would have been a gathering of friends and relatives at the Johnson home, after which some or all would have ridden or walked to the burial site for the committal ceremony. To bury a mother and her baby was a double sorrow, obviously, but not all that unusual in a period when childbirth carried such risk. Orinthia, meanwhile, came back to the Ames’s for a visit, bringing along a friend from out of town, Miss Frances Linscott. The two young women arranged to stay at the Ames’s house. Certainly part of the reason for this was Orinthia’s fondness for the Ames family, especially Evelina. Is it possible, however, that the Ames sons were also an attraction? The three Ames sons who had been sharing one bedroom returned to previous sleeping arrangements today. Oakes Angier and Oliver (3) stayed in the room they shared and Frank Morton Ames returned to his own smaller quarters. After tea, Frank took a carriage south to Elijah Howard’s home, where Orinthia had been staying, to carry her and her friend to North Easton. while worked on Susans dresses that Julia cut. Today was an anniversary of sorts. 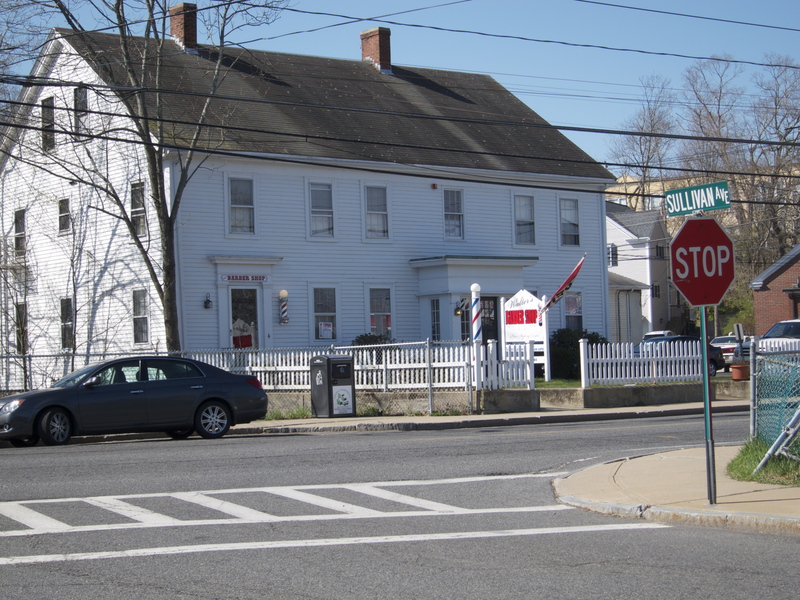 According to Old Oliver Ames, exactly one year earlier, Sarah Witherell and Sarah Ames had been injured in a carriage accident: “Sarah + Olivers wife went to Foxborough today and they got hove out of the carriage + hurt some.” Fortunately, no lasting harm seems to have occurred to either woman. What had happened? Had their horse taken a fright and tried to run away? 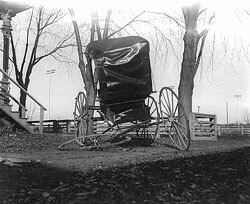 Carriage accidents were usually the result of horses bolting, spooking or crashing. * Sudden noises – a dog barking, a wave crashing, a flock of birds lifting off, a train whistle – could startle a horse and make it run. Some statistics suggest that horse travel was more dangerous than today’s car travel. For a time, in cities like New York and Chicago, more people per capita were killed in horse-related accidents than are killed now in automobiles. Travel, then as now, was risky. Probably oblivious to any recollection of last year’s accident, Evelina managed to spend several hours weeding in her flower garden before rain arrived. 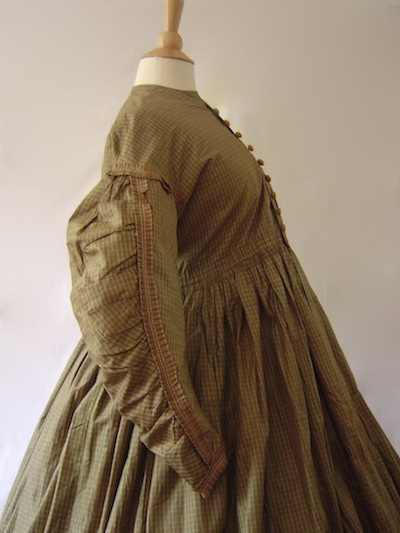 In the afternoon she bent to some sewing and worked on dresses for Susan. Given how fast children grow, Susie’s dresses needed to be completed sooner rather than later. No doubt Evelina put tucks into these newest clothes for her daughter, intending to make them last. Redecorating continued. Not only had things been cleaned and painted or papered, but new furniture was being brought in, and old furniture reconfigured. 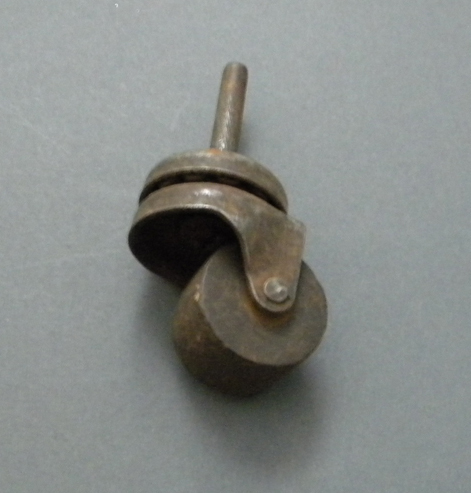 Casters, beloved of Victorian housewives, were put in place so that furniture could be rolled for better cleaning. What prompted Evelina’s burst of refurbishment? New wallpaper, new carpet, new furniture. Did she do some redecorating every spring or was this a departure from the norm? It may be that the new expenditures were relatively recent and stemmed from the increasing prosperity of the Ames shovel business as well as a contemporaneous, burgeoning access to material goods that had once been scarce. In other words, with American manufacturing on the rise, Evelina and Oakes – and Sarah Lothrop and Oliver Jr. – could now afford and obtain desirable textiles, furnishings and decorative items for their homes. They went to Bridgewater, Boston and New York, and bought. One thing was certain. Evelina wouldn’t have proceeded with any of this without Oakes’s approval. Implicit in her purchases was his consent, tacit or enthused. For a man who spent nothing on his personal appearance, it’s interesting to understand that he would spend money on decorating his house. It’s also curious to wonder what Old Oliver might have thought about the upgrading at the old family homestead. Housework and laundry, presumably, went on as usual today except for a social interruption in the morning. Augustus Gilmore and his wife, Hannah, stopped in with Mr. and Mrs. Lincoln, Hannah’s brother and his wife. Evelina described them as coming from East Boston, although Hannah had grown up in Hingham. After some brief socializing with his aunt, Augustus took his in-laws across the street to show them the shovel factory. Hannah Gilmore didn’t accompany her husband, probably because she was about seven months pregnant. She and Evelina sat together in the parlor or sitting room, perhaps using the opportunity to discuss female matters, perhaps not. Such conversations were not considered polite, but surely two mothers together in a room could share information without being intrusive or indelicate. Given that Hannah was already the mother of a two-year old boy, Eddie, Evelina may have shared some tips on raising sons. Certainly, Evelina was a woman to whom younger women turned for advice and companionship. 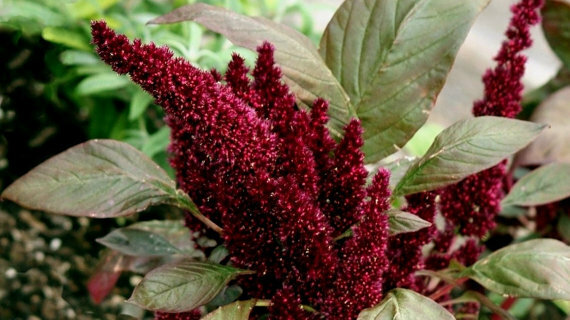 The day must have been a fine one; school recommenced, carriages were out and about and, most exciting of all, Old Oliver reported that he “began to plant our corn.” It was a time to sow. & Orinthia went to a sing & Oakes carried Orinthia home. A cup of tea and good, “spirited chat” among the women during intermission brightened Evelina’s Sunday. Who were Mr. Reed and Mr. Dean that they evoked such consideration from the female population? There were several men of either name who lived in Easton at the time. When church was over, Evelina, Oakes, Oliver Jr. and Sarah Lothrop Ames drove together to look at the new cemetery in South Easton. 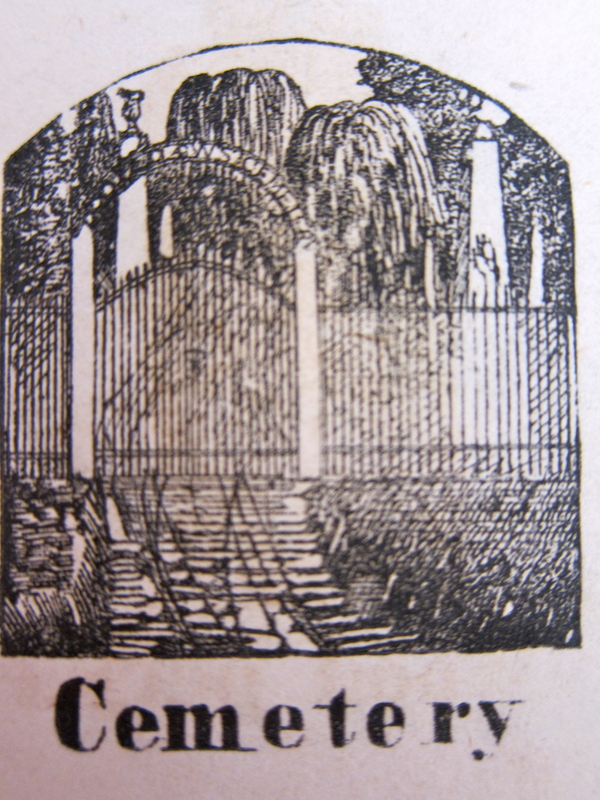 Created by the Easton Cemetery Corporation, it was one of almost thirty graveyards in the town. For reasons lost to history, this newest burial-ground had been deemed desirable and consequently established by men well-known to the Ameses, including Elijah Howard and Dr. Caleb Swan. Perhaps their intention had been to create at burial place that would be tended to as time passed, as many smaller, family graveyards throughout the town were not. Perhaps they were responding to personal inclinations to group Unitarians together for eternity. Whatever the thinking behind the new burial-ground, Evelina was dubious. Did she look at it and think she and Oakes might be buried there someday? Did she wish instead to be buried near her son Henry, wherever that was? Or did she think of another graveyard where her father and certain siblings were buried? Little could she imagine that twenty-five years hence, the Village Cemetery of North Easton would be created behind a Unitarian Church that hadn’t yet been built, both projects funded by Oliver Jr, and that there she, her husband, and all her children would eventually be laid to rest.